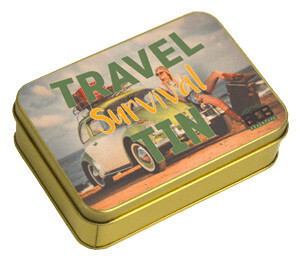 Love to travel in your car? Stashing one of these babies in your car is never a bad choice. You will never know what will come up on your journey! 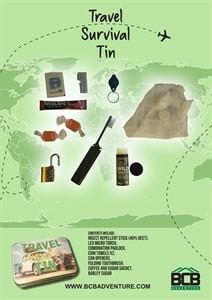 This kit contains most of the stuff you will need away from home. Love to travel in your car? Stashing one of these babies in your car is never a bad choice. You will never know what will come up on your journey! 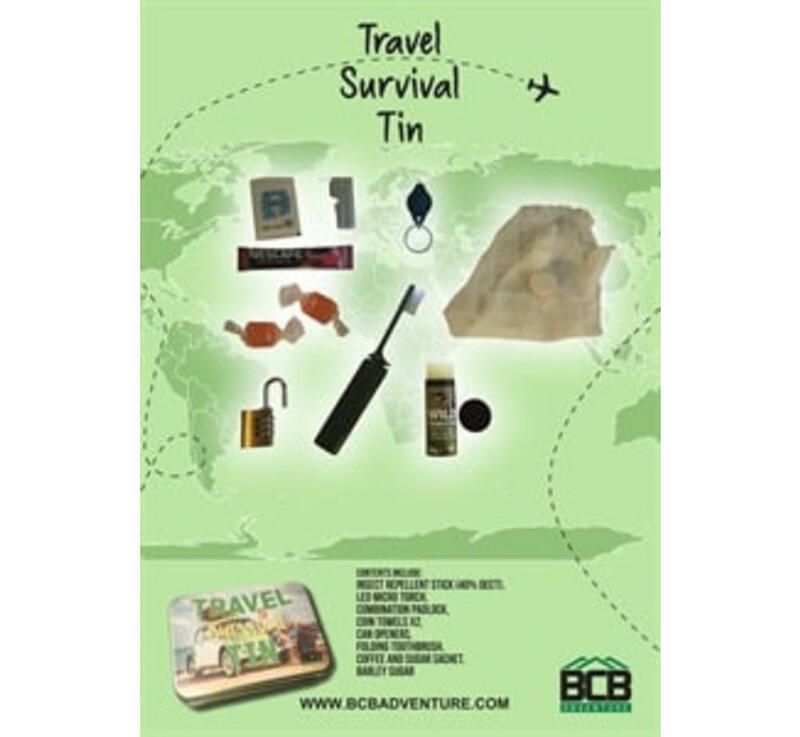 This kit contains most of the stuff you will need away from home. Spending a night in your car for some reason? No problemo! 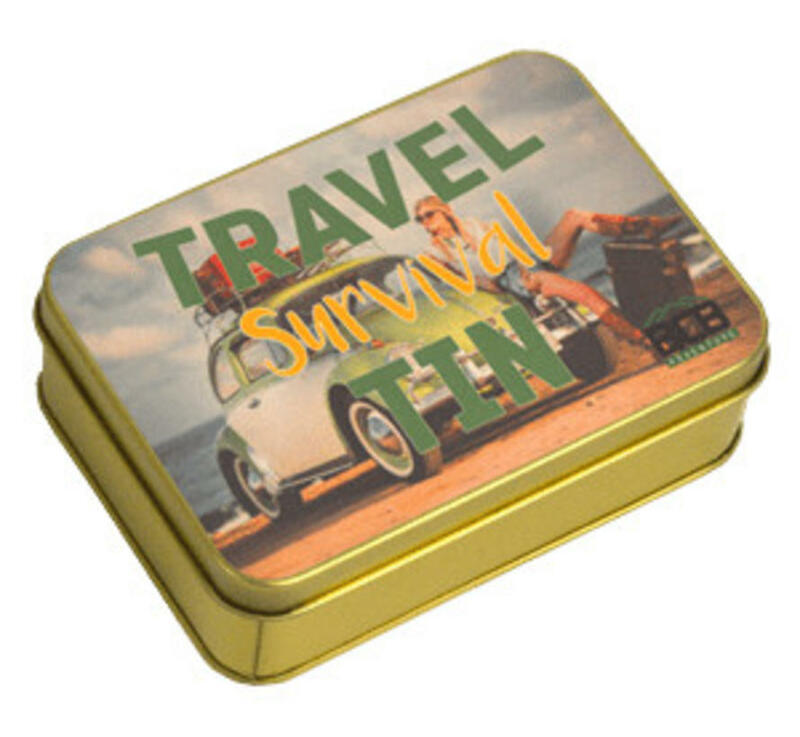 If you embark on fishing trips, you can also check our fishing survival kit.